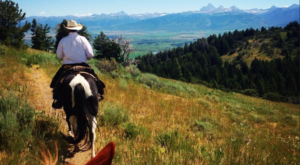 Most people don’t seem to realize that Idaho is home to an incredible wine scene. 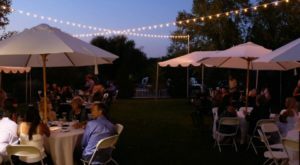 In fact, there’s even an entire region of the state—called the Sunnyslope Wine Region—that is home to dozens of wineries. If you haven’t heard of this region before, you’ll want to make it your mission to experience it ASAP. It should be easy, especially if you take advantage of this delightful wine trolley tour. 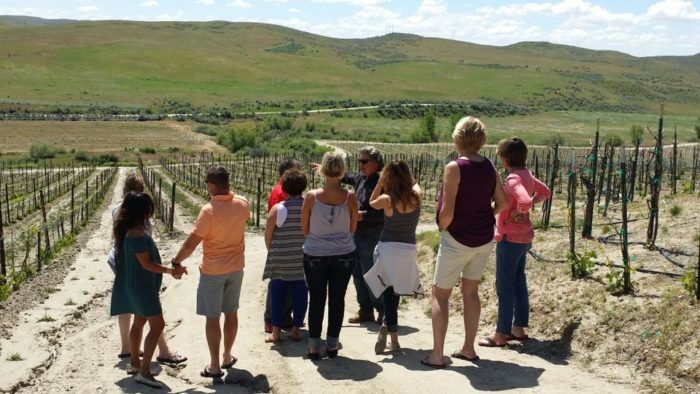 This tour takes you and your friends on the ride of a lifetime, with multiple stops at some of Idaho’s greatest wineries and vineyards. It’s a tour that you’ll be talking about for ages so check it out! 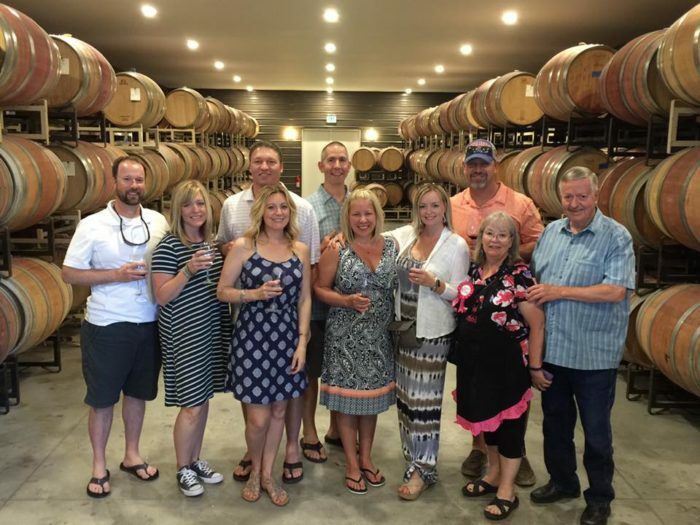 Idaho Wine Tours is a company that makes it easy to see some of the state's finest wineries all at one time. 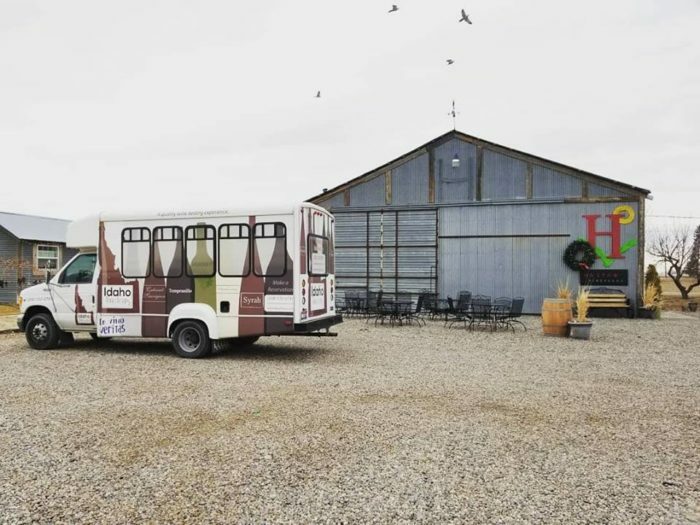 Based out of southern Idaho, the wine trolley primarily takes visitors through the Nampa and Caldwell area. 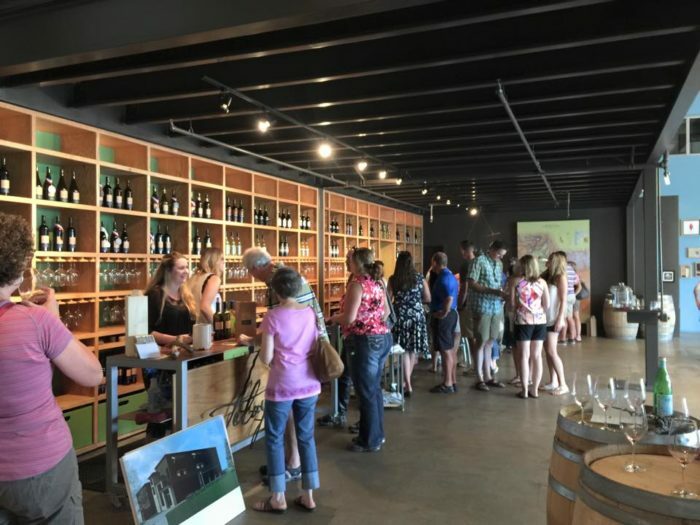 The area known as the Sunnyslope Wine Region is home to a plethora of fantastic wine-drinking destinations. Climb aboard one of their wine trolleys and see some of them for yourself! 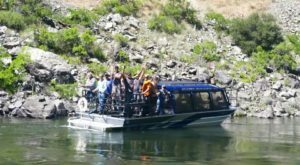 Idaho Wine Tours operates two different buses, one with 10 seats and one with 13 seats. 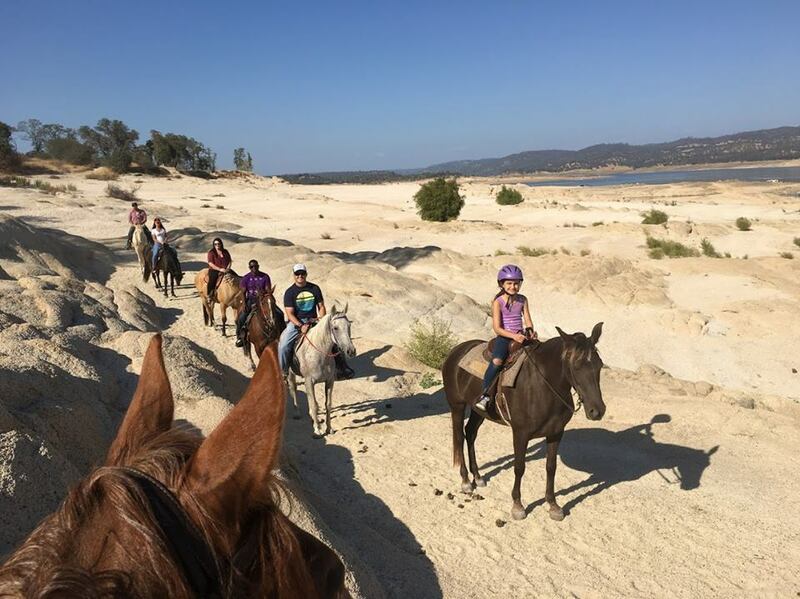 The tours are a wonderful way to celebrate a birthday, anniversary, bachelor/bachelorette party, reunion, or any other special event. Not only is the tour incredibly educational about Idaho's wine industry, but it's a TON of fun as well. Most tours pick up at 11:15 am and drop off at 5:30 pm, so prepare for an entire day of drinking, laughing, and learning. 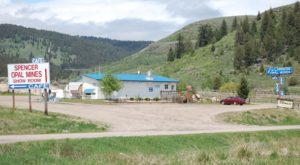 Idaho Wine Tours tries to ensure that you spend an ample amount of time at each destination, around an hour or so. Each tour will take you to four different wineries. Information about which wineries you'll be visiting is sent to you before the tour date. 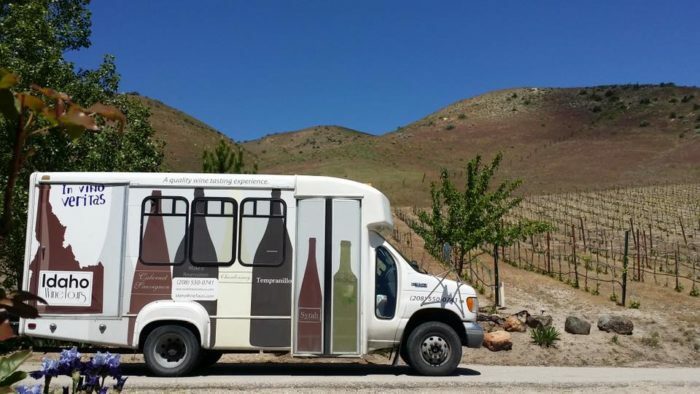 Alternatively, you can rent a bus and create your own custom wine tour experience. They currently have tour dates set up through the month of May. Tickets to each tour cost $75 and include transportation, tasting fees, and a bottle of water. However, you might want to bring some extra cash so you can purchase some wine to take home! The beautiful setting is just the cherry on top to an already memorable wine trolley experience. 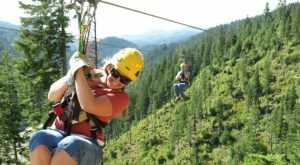 Honestly, there's no better way to experience Idaho's wine country. 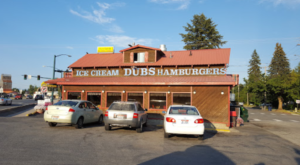 See this little-known slice of Idaho for yourself and attend a wine tour soon! 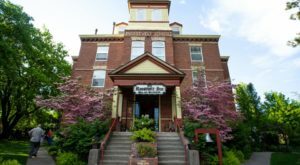 More information concerning tour dates and wineries can be found at the Idaho Wine Tours website. What do you think? 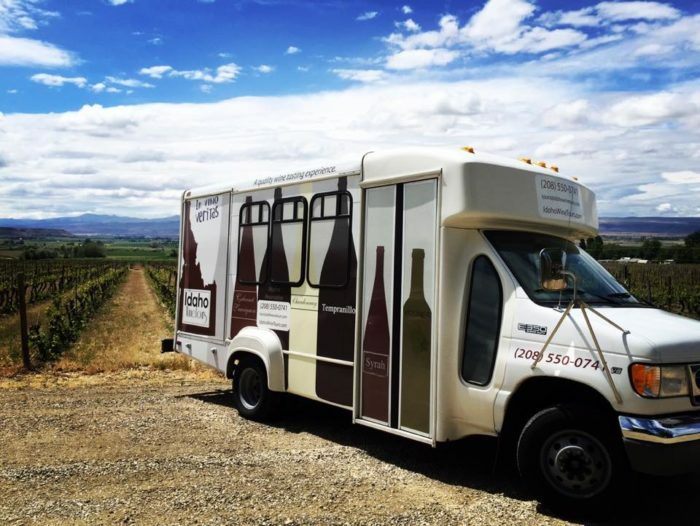 Will you be booking a wine trolley tour anytime soon? 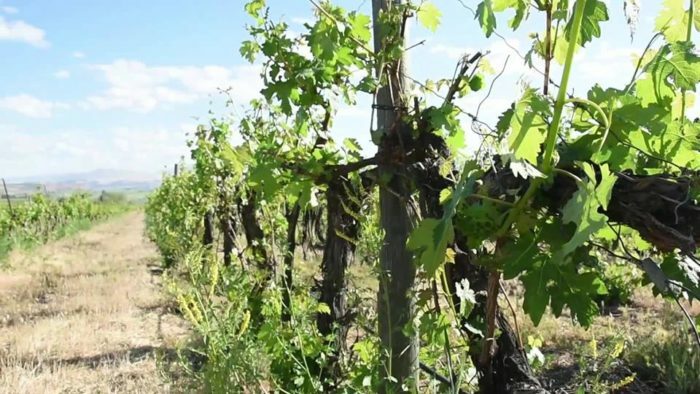 Idaho’s wine scene is definitely one of our state’s best-kept secrets. 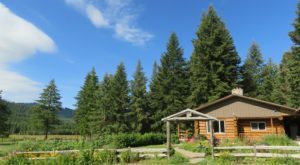 If this tour sounded amazing to you, be sure to check out This Idaho Winery Where You Can Spend The Night.